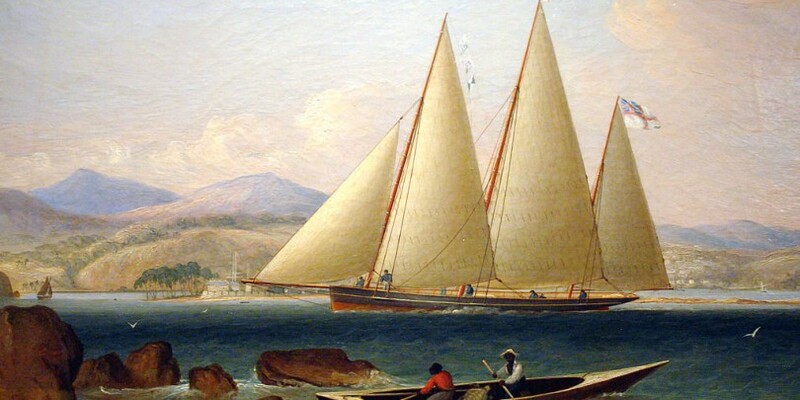 The Bermuda Sloop, Father of all Modern Yachts. This beautiful fore-and-aft rigged sailing ship was developed in Bermuda during the 17th century. It’s the father of all modern sailing yachts because of the design of its hull and the shape of the sail. In the single-masted form it gives its name to all modern sloops. 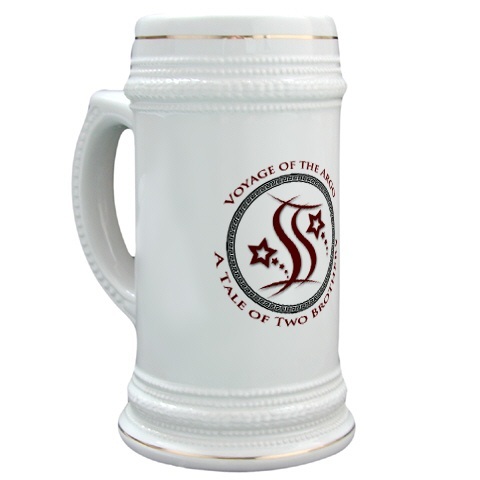 When configured with two masts it’s a ketch and in the three mast variant, we call it a schooner. Although the HMS Hunter, HMS Rover, HMS Dasher and HMS Driver might be considered schooners, the Royal Navy rated such vessels as ship sloops. In 1795, during the Napoleonic War, the Royal Navy purchased the ships on the stocks in Bermuda. The HMS Hunter and HMS Rover were armed with 16 guns and the HMS Dasher and HMS Driver was armed with 18 guns. Late in the War of Independence only pirates, privateers and warships sailed off the shores of the Carolinas. 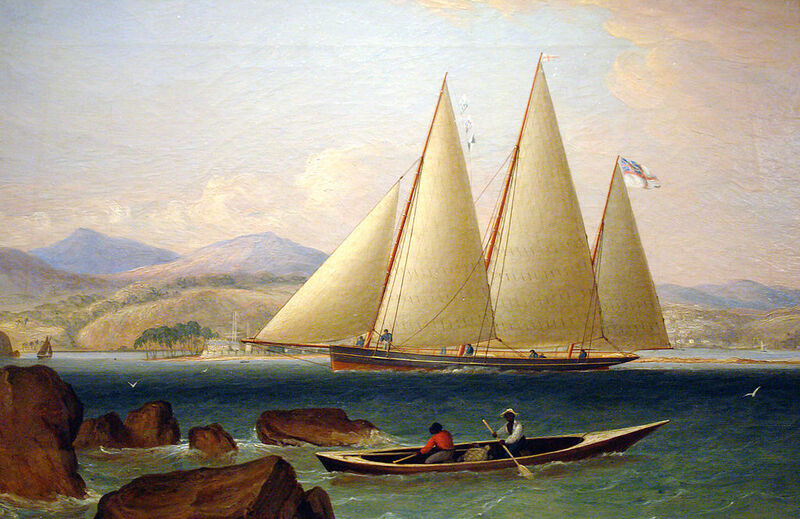 Trapped and out gunned by the US Navy’s Confidential Frigate Deane, Captain George Kidd struck his colors and the Bermuda Sloop, Regulator, fell prize to the Navy. The Regulator was a faster ship but her 16 six-pound cannons were no match against the 28 twelve-pound cannons of the Deane. The Argo was designed as a 27 foot sloop. Her beam is 8 foot and has a unusual swing keel design allowing the crew . The Argo is just a small sloop and she does not carry any guns but we will be pirates during the Pirates in Paradise Festival this year in Key West Florida. A Special Thanks to Zeus, Father of Gods and Men!